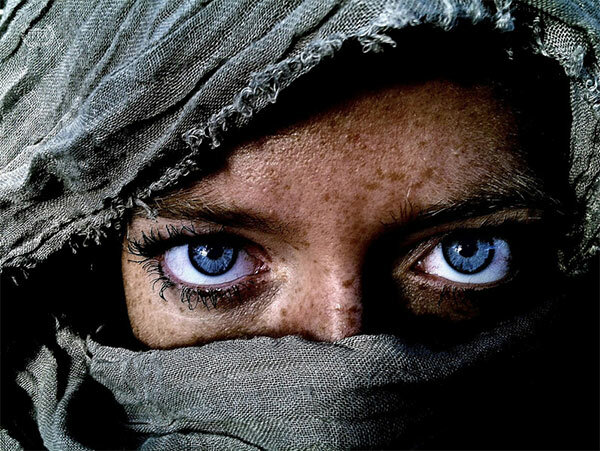 The photos you see below are the winners of the 7th Annual iPhone Photography Awards- IPPAWARDS 2013, a photo contest that is held since 2008 – a year after the launch of iPhone 2G – so far, and aims to show the best photographs captured with an iPhone. It is also an excellent lesson to see how, over time, the quality of the camera and mobile sensors has evolved year after year. While all pictures are good, it is amazing to see the contrast, for example, the winning photo of 2008, compared to this year. Participants in the competition of the 2013 came from 50 different countries, covering different categories like still life, events / news, pets, and travel. 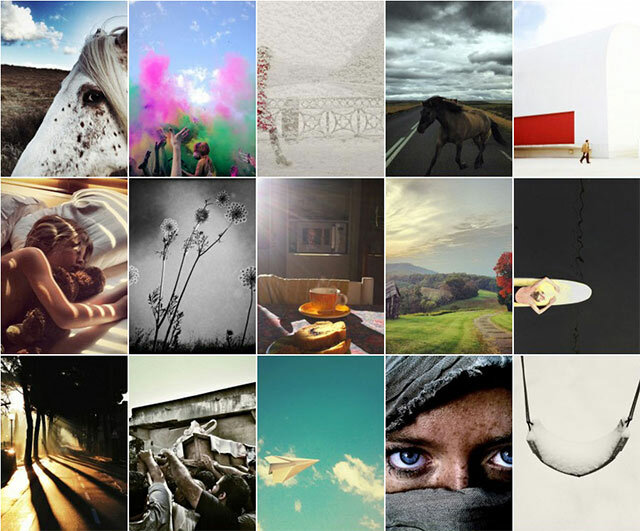 IPPAWARDS has been celebrating the creativity of the Apple iPhone users since the first iPhone has launched. If you have an iPhone and you are interested in participating in the contest for 2014 then Registrations are open and closes this March 14, 2014. You have to make sure that all pictures must be taken with an iPhone, iPod or an iPad. Also the photos should not be altered in Adobe Photoshop or any desktop image processing program. Reward for the winning a photo competition will be, a dodging 16GB Wi-Fi iPad Air with the IPPA Photographer of the Year Award title. We could argue forever that photography mobile does not offer the versatility of a DSLR to not have interchangeable lenses, image quality – especially in low light, but the truth is that the mobile photography has already become a category apart. One where the ubiquity and spontaneity, along with post-processing, reign. All Winners are selected by the jury members in several steps and The Photographer of the Year prize awarded. You can see all the picture and winner by visiting their official website.